Kelly Osbourne Is The New Face of ‘Material Girl’ Clothing! The ad’s should start to appear in April!! Beyonce wins big at Grammy’s…6 Awards!!! Who’s That: Ke$ha Or Rainbow Brite? 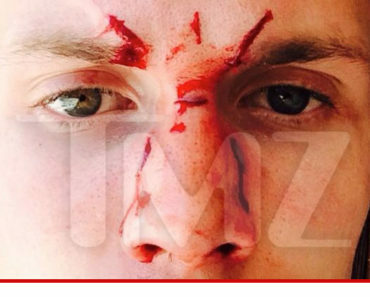 Paris Hilton’s Little Brother Beaten Up At Miami Party! Kobe Bryant Trying To Save His Marriage?